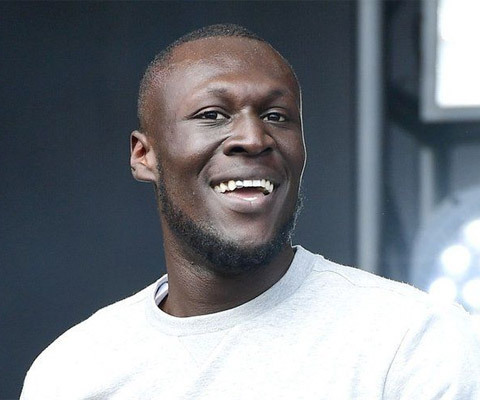 There are rumours flying around that British grime and hip-hop artist Stormzy, real name Michael Omari, is set to release a new album this month; and the campaign behind the “tease” of this launch is a really cool one. Mysterious billboards have popped up in Hammersmith, Shoreditch and other locations around the capital with messages on them like “Ain't dropped nothing for a minute. I'm fine” and “You're getting way too big for your boots” with the hashtag #GSAP and 24.02 in the corner. #MERKY, Stormzy's signature hashtag, also appears on the billboards which is how people have put two and two together and realised this is all to do with the artist. Back in September 2016, Stormzy cancelled all remaining gigs for the year for, he said, reasons beyond his control, and deleted all his social accounts. After the quiet period, it seems all is ramping back up again for what it seems will be a highly anticipated album launch. Fans have taken to platforms like Twitter to express their excitement, with one stating that the clue to the album's title #GSAP could stand for “God Shall Always Prevail”. These are, of course, all rumours for now. 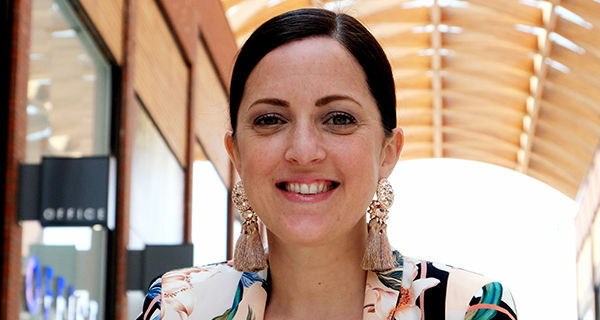 It's a clever campaign which has been noticed by the likes of the Metro, BBC and key music media. Nice! Currys PC World has hit the headlines this week after staff at a branch in Wrexham, North Wales, put an insensitive sign on its premises targeting homeless people. I've seen this story circulating on the likes of the Huffington Post, Daily Mirror, The Sun, Mail Online and on other sites; with Currys PC World forced to apologise. The sign on the door of the rubbish cage outdoors read “!ATTENTION TRAMPS! 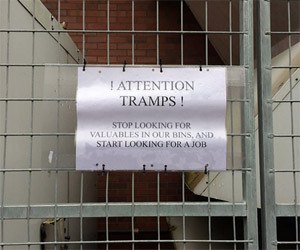 Stop looking for valuables in our bins and start looking for a job”. As you can imagine, this hasn't gone down well at all. The brand has apologised for the sign, stating that it is dealing with the matter internally (usually code for “someone’s getting fired”). People took to Twitter to argue that surely, in the name of recycling, it shouldn”t be a problem if the bins were being rummaged through. After all, one man’s trash is another man’s treasure. If anyone should know about being PC, it should be Currys right? See what I did there? Sigh.